Once a month, we will send you two different 250g bags of our carefully selected single origin, 100% speciality arabica ‘coffee of the month’, straight to your door and conveniently through your letterbox. Postage is included – and payment is taken once a month and automatically stopped after the time period. 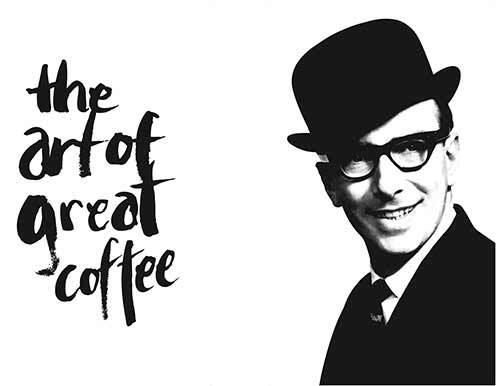 Established in the heart of Bristol, South West England by our bowler-hatted Mr Brian Wogan in 1970, Wogan Coffee is now in it’s third generation. Wogan Coffee sources and imports exceptional artisan and speciality coffees from sustainable and ethical farms worldwide, hand-roasting every single bean to perfection, while building a better future for growers and their families. 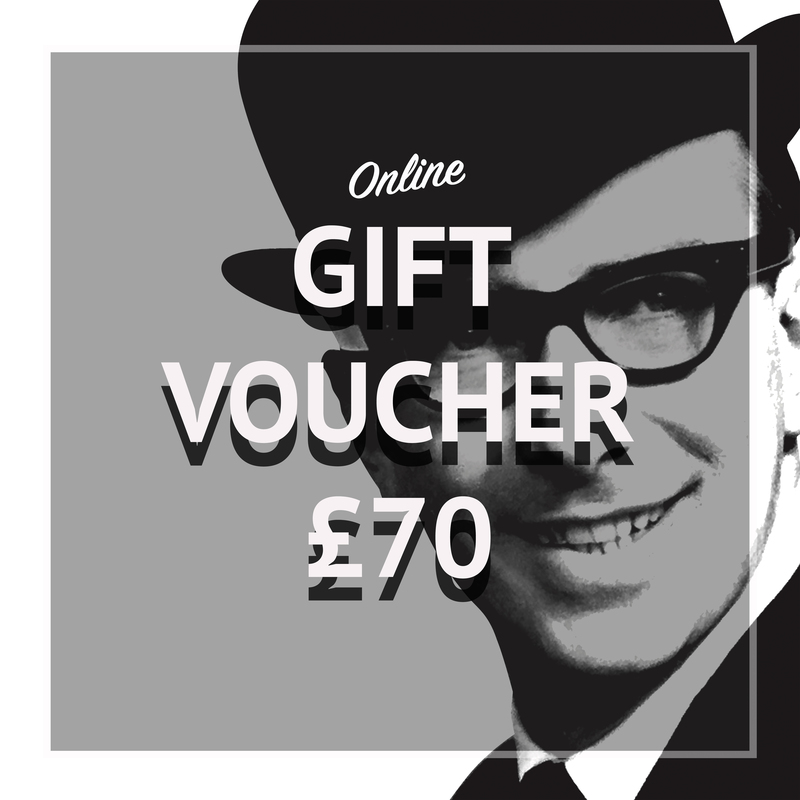 Click here for other subscriptions.